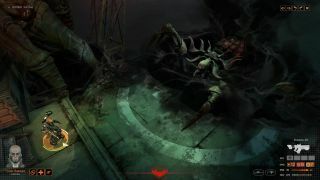 Will you shell out on Phoenix Point later this year? Phoenix Point is due out later this year. In addition to working on the game, Julian has also been writing his strategy-focused The Gollop Chamber column for PCG.